Will Konami make a new Castlevania game for the Nintendo Switch? When the Castlevania series first started out on the NES back in 1986 it had only continued to grow in popularity throughout the 90’s. 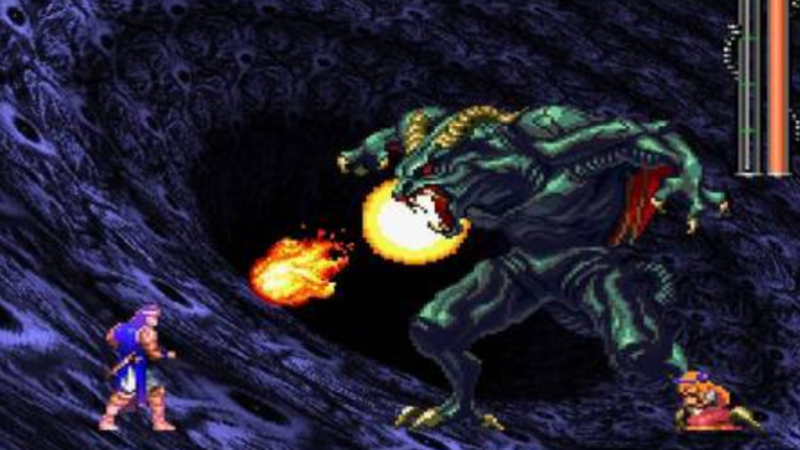 During the 90’s the world had got to see some of the best Castlevania games on the SNES such as such as Super Castlevania: IV and Castlevania: Rondo of Blood. Also Castlevania titles for handheld Nintendo consoles such as Circle of Moon and Harmony of Dissonance were also enjoyable games back in the early 00’s. 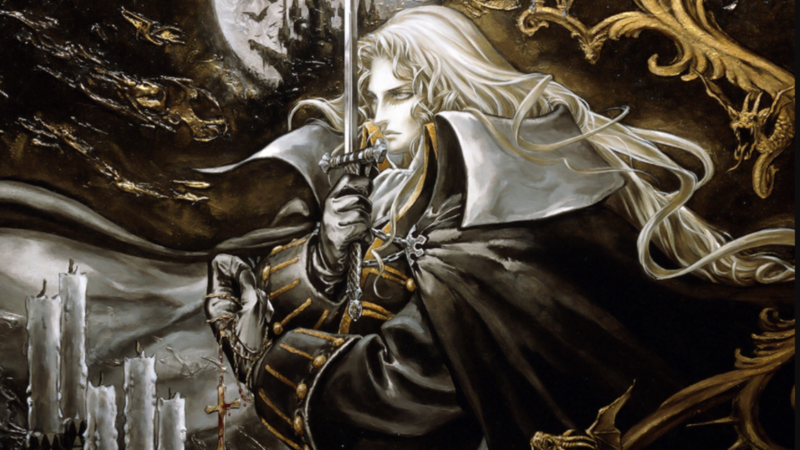 The idea of Konami bringing a Castlevania game to the Nintendo Switch has been reportedly discussed within the company which was revealed by European Brand Manager Richard Jones during an interview with MikeNintendo64 a few months ago. The idea of Konami having a Castlevania game on the Nintendo Switch is interesting especially considering the fact that Bloodstained: Ritual of the Night will be available on that console in 2018. 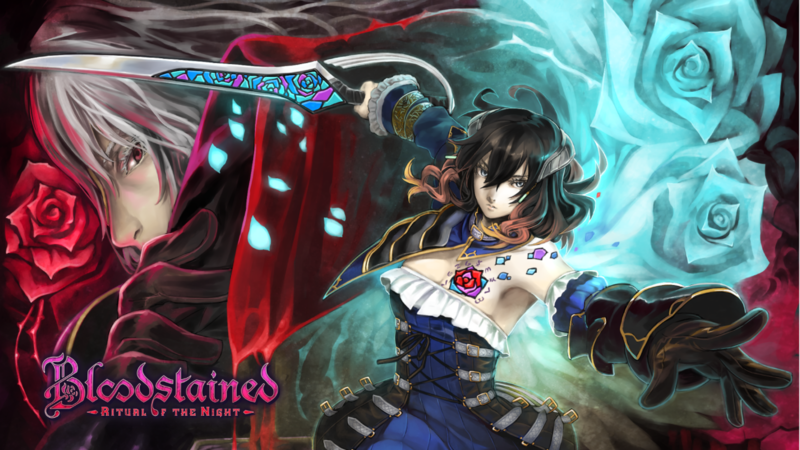 Bloodstained: Ritual of the Night will be produced by Koji Igarashi who parted ways with Konami earlier this year and is probably the closest thing to a Castlevania game that we will get for the Nintendo of Switch as of right now. Could Splatoon 2 have worked on the Wii-U? 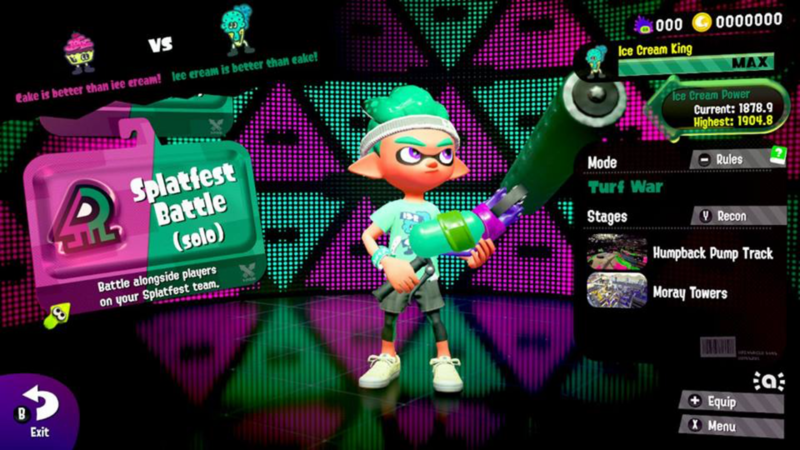 Splatoon 2 has been one of the most popular third person shooter games for the Nintendo Switch since July 2017. 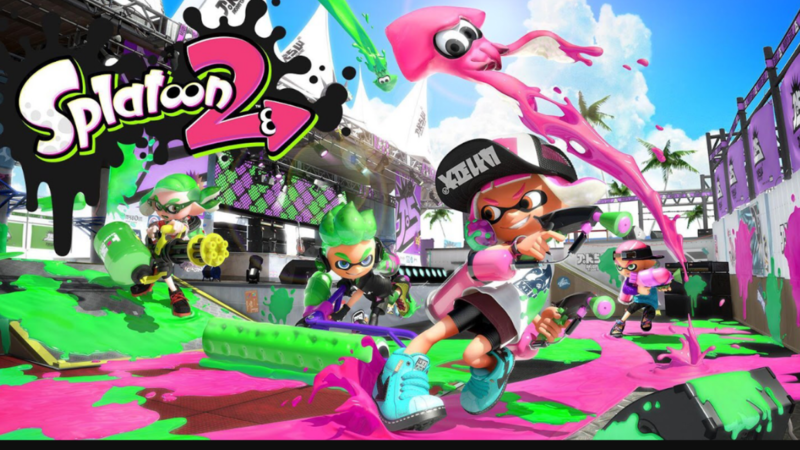 While Splatoon 2 is considered to be one of the hottest games for the Switch console there are some who believe that this game could have easily worked on the Nintendo Wii-U prior to the console’s discontinuation early in 2017. However, the fact that Splatoon 2 is a Wii-U exclusive is one of the few things that contributes to the overall appeal of the game itself. Also, making Splatoon 2 an exclusive title for the Nintendo Switch makes the console itself more appealing to those who were fans of the original Splatoon for the Wii-U. While Splatoon 2 could have worked on the Wii-U in theory it’s better off being an exclusive title for the Nintendo Switch. Should Nintendo make a new game for Luigi? There are Luigi based games that Nintendo has produced in the past that were interesting from Mario’s Missing all the way down to Luigi’s Mansion that many people enjoyed. While Super Mario Odyssey is very popular for the Nintendo Switch there are some who wonder if we will ever see a Luigi game for the hybrid console in the future. 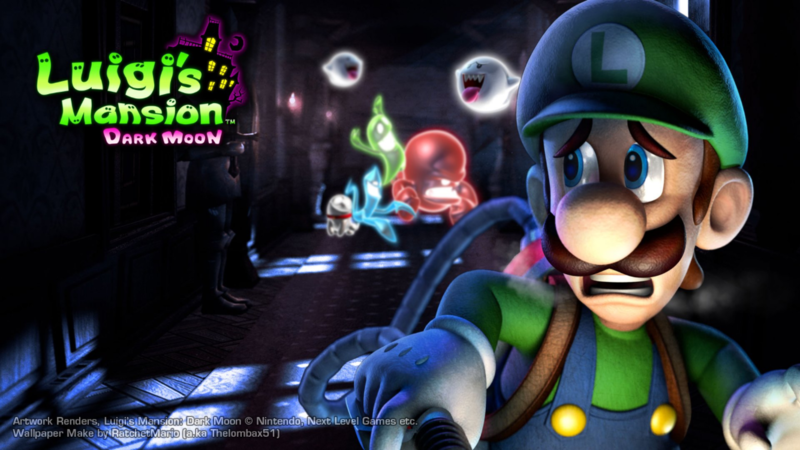 When Luigi’s Mansion was released in the early 00’s for the Nintendo GameCube the game had managed to sell over 3 million units worldwide. 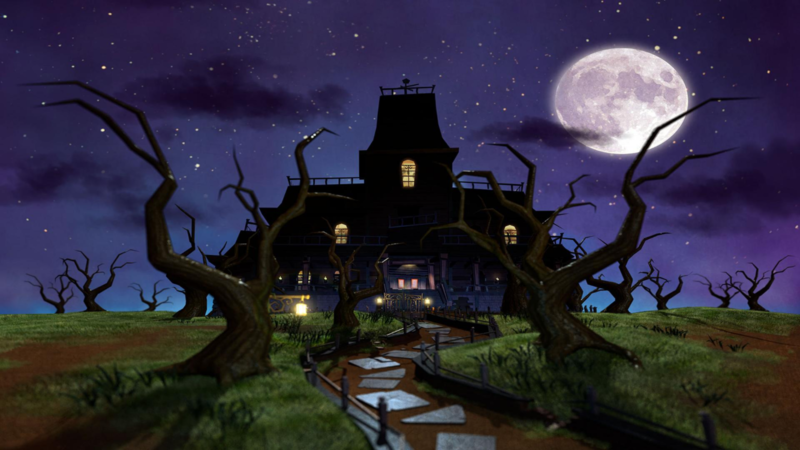 Not only did Luigi’s Mansion have an arguably better plot than Super Mario Sunshine but it was one of those games that exceeded the expectations of people who are long time fans of the Super Mario series. If Nintendo ever decides to make s new Luigi game for the Switch it would definitely turn a lot of heads. However, the idea of having a new Luigi game if it ever happens would be better off if it were released a few years from now especially since the spotlight is on Super Mario Odyssey right now. Should Sonic Adventure 2 be re-released for the Nintendo Switch? 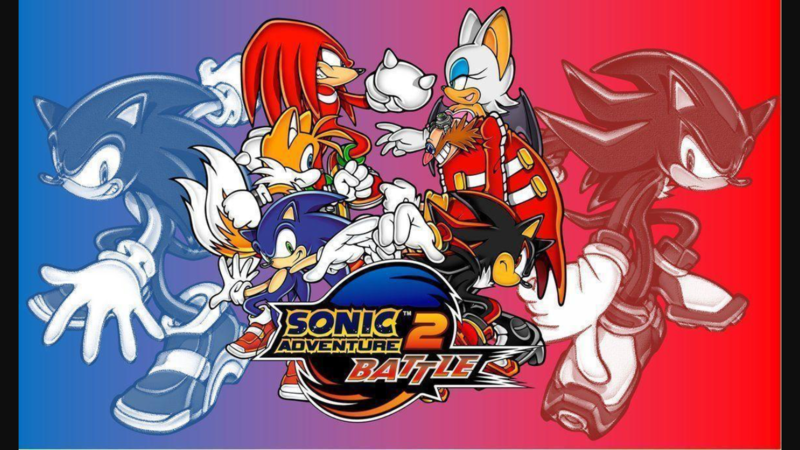 Sonic Adventure 2 without a doubt was one of the best action adventure platform games of the early 00’s. 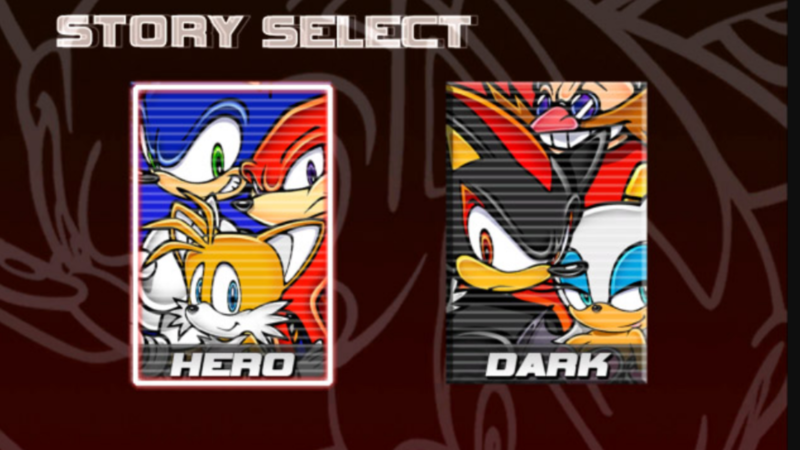 The introduction of new characters such as Shadow the Hedgehog and Rouge the Bat had grabbed the interest of people who were long time fans of the Sonic set and wanted to see something new. Also, the inclusion of two separate stories involving the heroes and the villains made the game itself much more interesting. Even this classic game has started off on the Sega Dreamcast and was eventually re-released for the Nintendo GameCube there are some who believe that it should be ported or remade for the Nintendo Switch. As of right now Sonic Mania is one of the hottest games for the Nintendo Switch along fact that another 3D game entitled “Sonic Forces” was released not to long ago. If anything there would be many people who would prefer to buy Sonic Adventure 2 over Sonic Force for the Nintendo Switch. Should Shenmue 3 be ported for the Nintendo Switch? 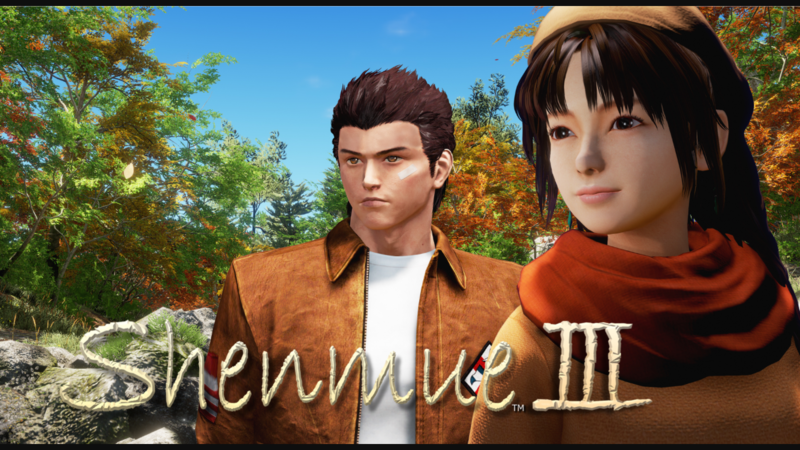 The along awaited sequel of Shenmue II will finally be be available for the PlayStation 4 sometime during the second half of 2018 and the world is anxious to see if whether or not Shenmue III is a worthy successor. 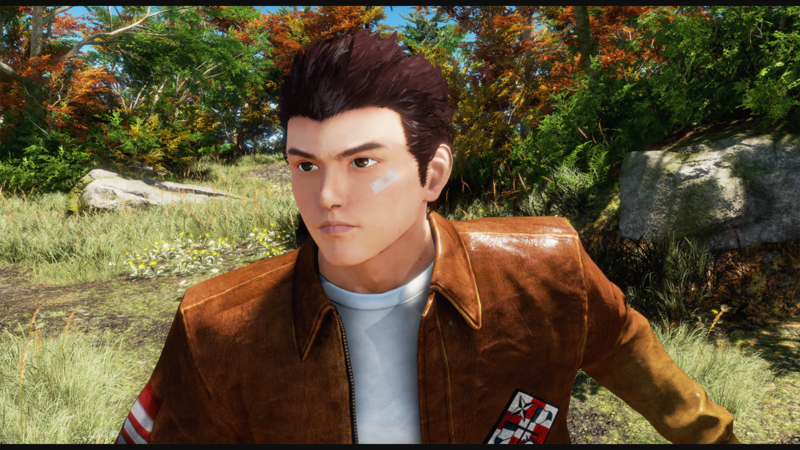 But since over $6.3 million was raised through Kickstarter to fund Shenmue III the game looks promising and seems like it will be one of the hottest titles of 2018. While Shenmue III expected to be released for Microsoft Windows and PlayStation 4 there are some who question whether or not the game will be available for the Nintendo Switch. 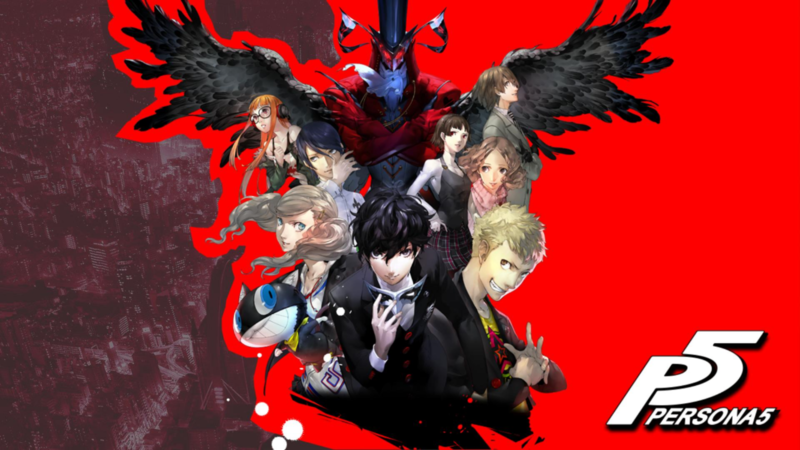 Should Persona 5 be ported for the PlayStation Vita? There is no doubt that Person 5 is arguably one of the most RPG titles that the world has seen on the PS4. The question on whether or not the should be ported for the PlayStation Vita really depends on who you ask. While some might be inclined to agree that Persona 4 should be ported for the PlayStation Vita there are others who feel that it’s pointless. 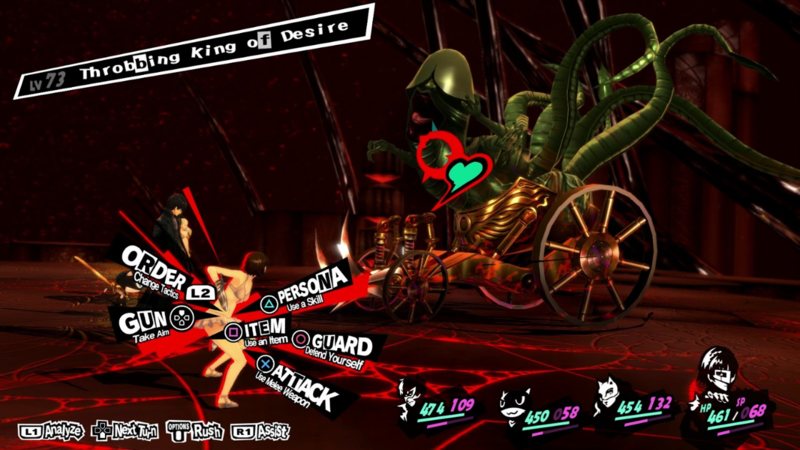 Having Persona exclusively for both PlayStation 4 and the PlayStation 3 makes the game slightly more valuable and desirable to have since it can only be played on home consoles. With the declining popularity of the PlayStation Vita having a hot RPG title like Persona 5 probably would not make to much sense. Should The Legend of Zelda: Twilight Princess be re-released for the Nintendo Switch? 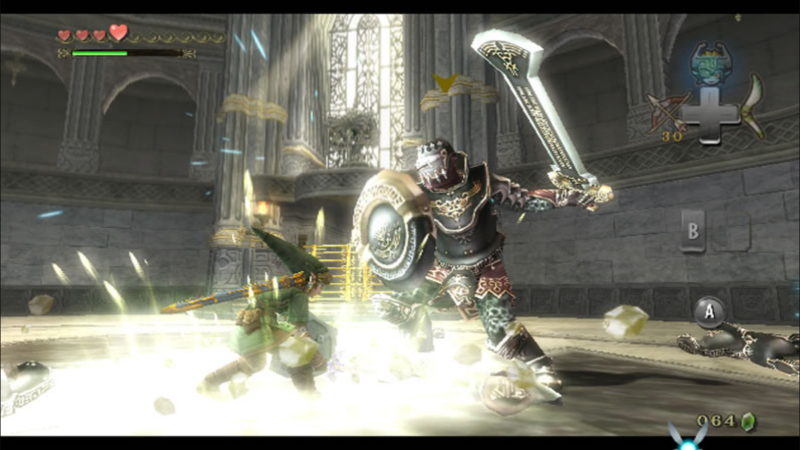 The Legend of Zelda: Twilight Princess is probably one of the greatest Zelda games of all time. Since its release back in the mid 00’s Zelda: Twilight Princess has managed to sell over 7 million units worldwide on the Nintendo Wii. 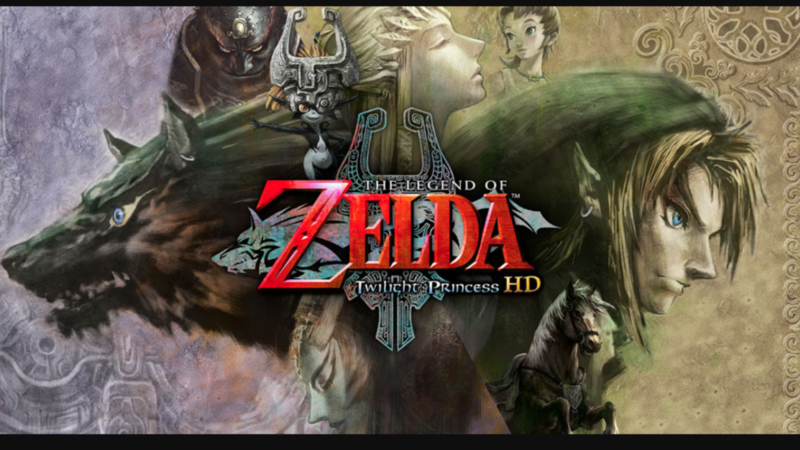 In the Spring of 2016 the HD Remake of Zelda: Twilight Princess re-released for the Wii-U. Since its re-release for the Wii-U the HD Remake Zelda: Twilight Princess had managed to sell over one million units worldwide. If The Legend of Zelda: Twilight Princess was re-released for the Nintendo Switch it could end up being one of the top games for that console especially considering how popular Breath of the Wild has been throughout 2017.